HIPAA is comprised of a few overarching rules. Of these, the breach notification rule and the security rule’s administrative and technical safeguards are priorities for healthcare IT leaders as they are addressable with modern cloud security technology. 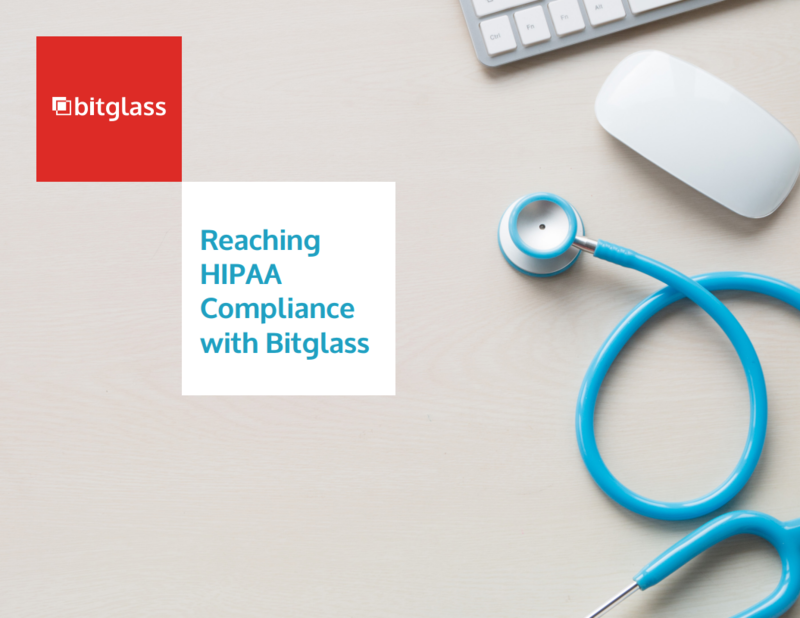 Organizations must be aware of HIPAA requirements and how solutions like Bitglass can help achieve compliance. Download the report to learn more.